Trust an innovator in the metal fabrication industry. Jentsch Company also bends pipes from samples or drawings. Our pipe bending capabilities range from ¼” through 4”, schedule 40. 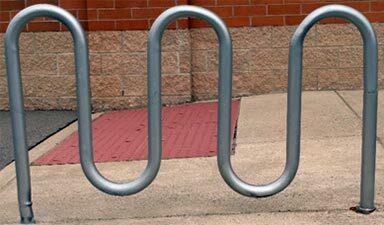 Those include various degree angle bends, single and double offsets, u-bend, circular, and expansion bending. We also offer quarter, angle, offset, and u-bends in multiple angles on ¼” to 4” pipes. 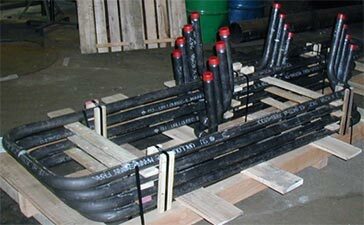 Contact us if you need custom tube fabrication or pipe bending services. We proudly serve clients throughout the United States with a local focus on Western New York.